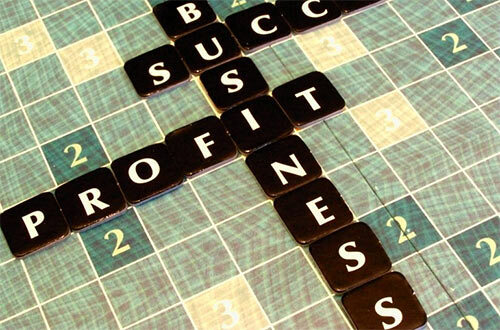 This page has a variety of links to business resources that you might find useful. 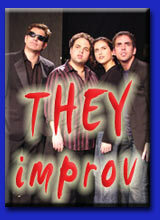 THEY improv helps law firms gain that edge through training, team building, role playing and entertainment options. They've been helping companies gain that winning edge for years and is now applying those lessons to the legal professions. This page was created to have some links to pages that might prove useful for law firms and others. Feel free to look through these links, though the fact that they are on this page in no way implies qualification or warranty on our part as to the benefits that they may offer. Feel free to browse through these sites or to recommend others.